Our Guarantee is Simple: 100% Guaranteed acceptance and satisfaction with our certification or your money back. ProCPR is one of the fastest growing training companies in the world, and we are so confident that you will love our course that if for ANY reason you are not 100% satisfied with our training, we will refund you the full cost of the course. 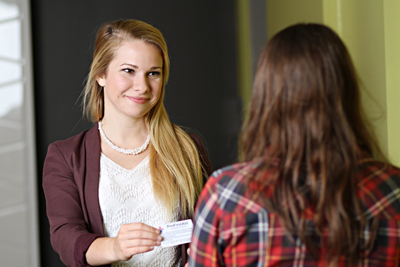 If you want to ensure that your employer will accept your ProCPR certification card, please visit our Guaranteed Acceptance Program that informs your employer about our accreditation and credentials. Also, be aware of ProCPR's blended CPR program. This adds a 30-45 minute hands-on portion that will often satisfy an employer who does not approve of 100% online. This is very convenient and much more flexible than a classroom CPR certification course. ProCPR reserves the right to issue refunds electronically or by mail.